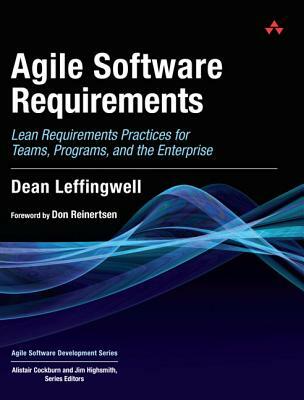 0"We need better approaches to understanding and managing software requirements, and Dean provides them in this book. He draws ideas from three very useful intellectual pools: classical management practices, Agile methods, and lean product development. By combining the strengths of these three approaches, he has produced something that works better than any one in isolation." This book will help you leverage the benefits of Agile without sacrificing the value of effective requirements discovery and analysis. You'll find proven solutions you can apply right now-whether you're a software developer or tester, executive, project/program manager, architect, or team leader.